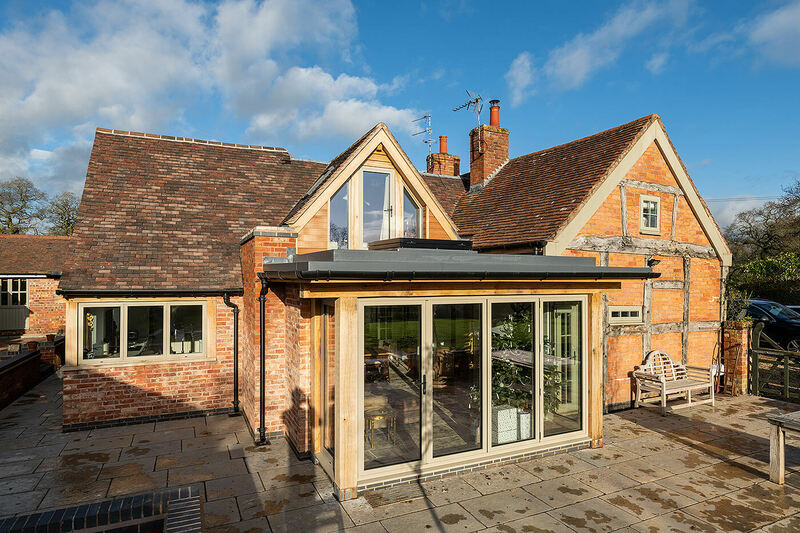 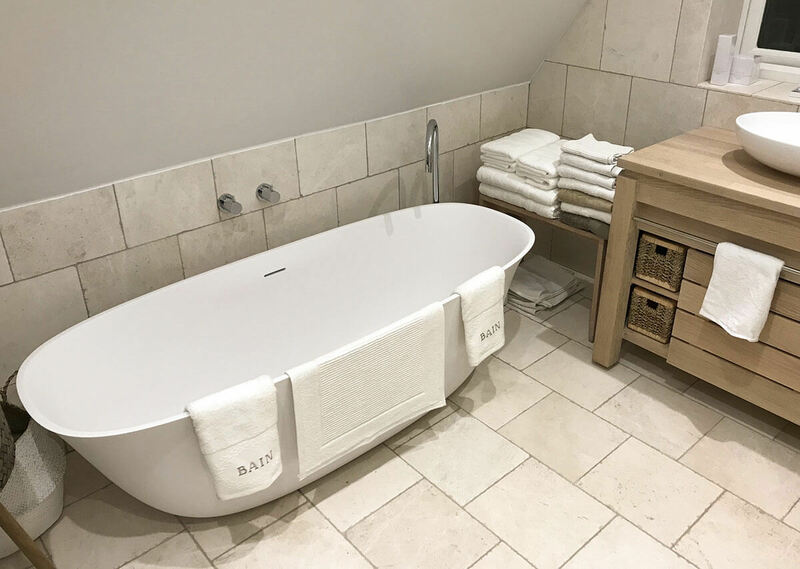 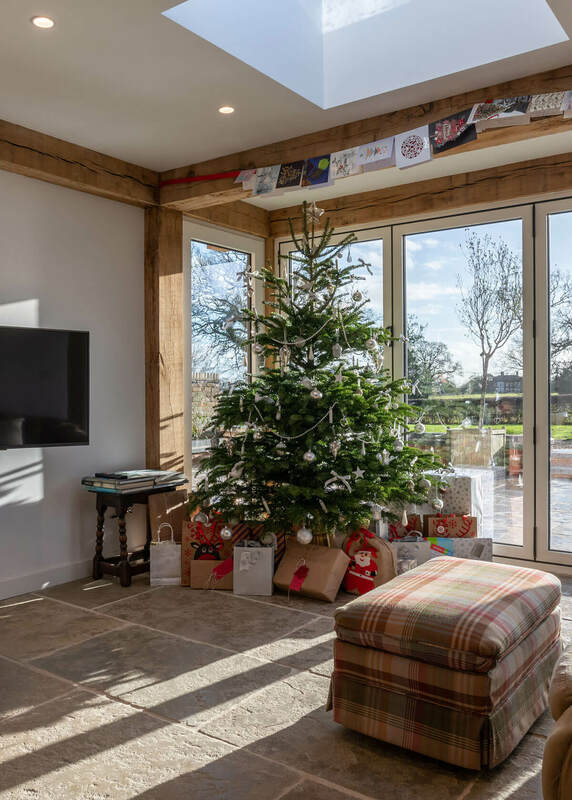 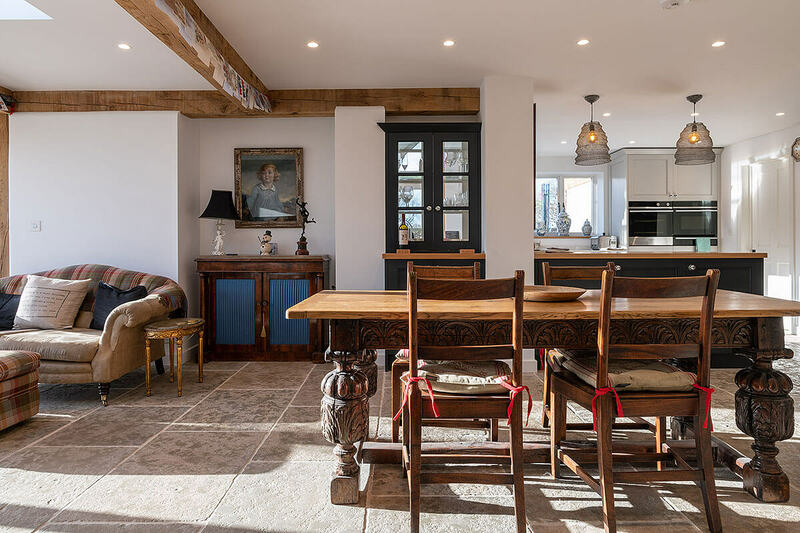 We supplied beautiful Limestone flag flooring for this timber framed house located in Warwickshire. 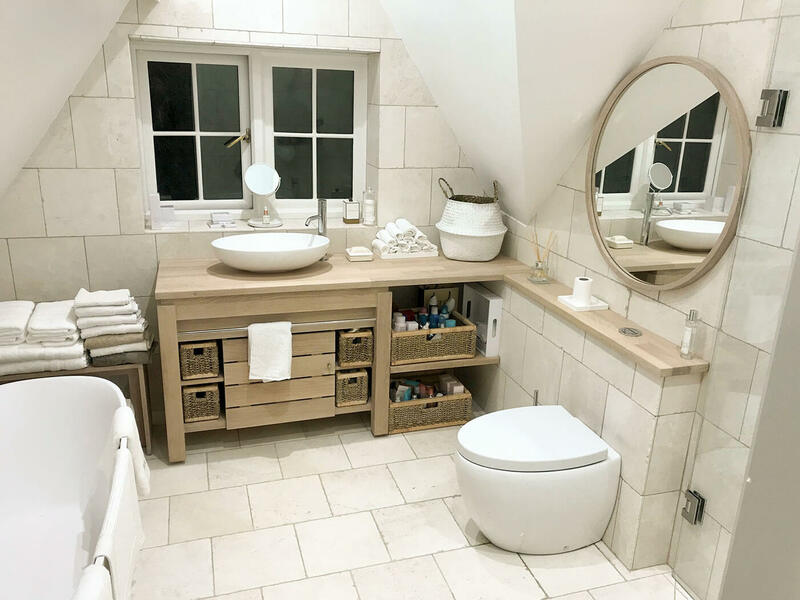 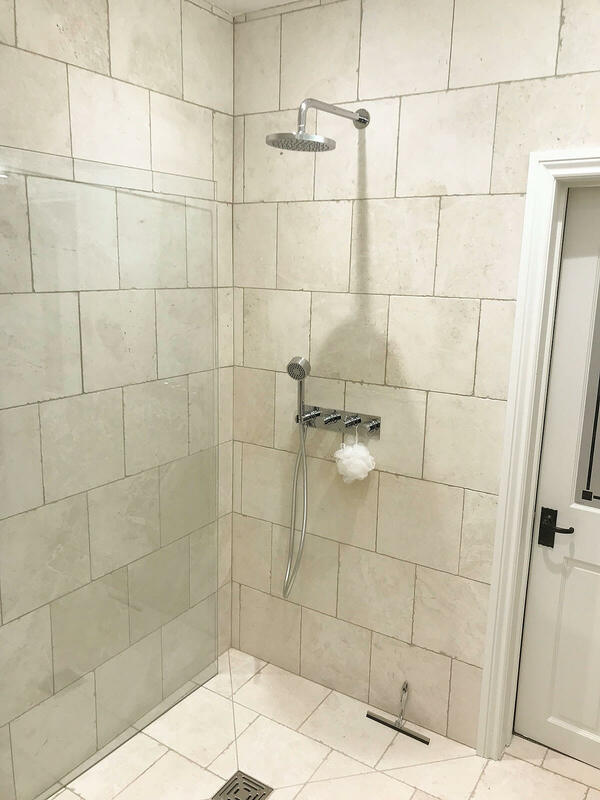 For the bathroom and shower-room we sourced fine quality tumbled Marble as you can see in the pictures below. 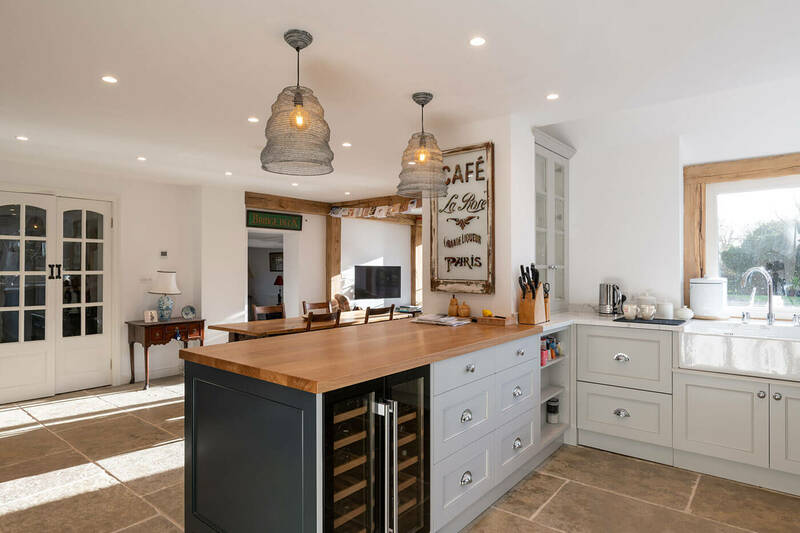 Both the Limestone and Marble are natural products which are in keeping with the character of the property.